February’s team feature is the United States Military Academy – Shotgun Program [R65455]. This team of confident cadets added $15,000 to their MidwayUSA Foundation Team Endowment in the month of February. And what a month to do that, as our Matching Program generated a $1.75 match on every dollar. 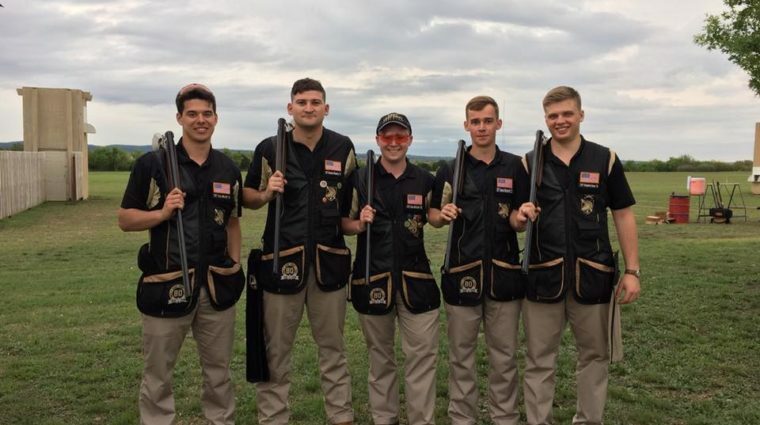 While dollars can measure a team’s success, the key to generate the monetary success comes only after people know about your shooting team and it’s MidwayUSA Foundation Team Endowment. The key to this team’s endowment growth is getting their team story out to the local shooting community and alumni. Coach Carl Wojtaszek is proud of the support his team has received from surrounding shooting clubs. “We have had the great fortune to have several very supportive clubs in our area. Over the years, these clubs have made it a point of pride to not only compete against our team, but also partner with and support our team,” said Carl. A key event has been a Veteran’s Day shoot that allows team members to act as squad leaders, coaches, and referees. The event gives the team and cadets great exposure to the local community and opens the door to additional assistance. By different area clubs working together, the team has experienced a growth in supporters. “We continually try to introduce more people to the sport, even if it is just for a day event. People are more willing to open their wallet and give to a program that is outward focused rather than focused on just their individual shooters,” added Coach Carl. He strongly believes that supporting another team does not have to decrease support for your team. 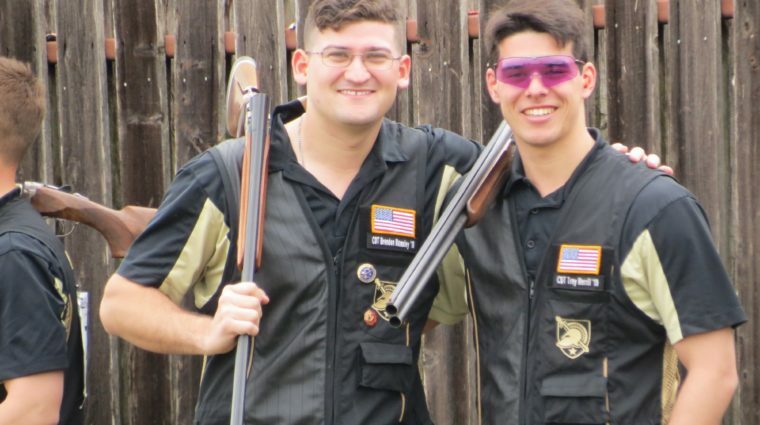 There is no question this community approach works for the United States Military Academy Shotgun Program. Currently, they have over $226,000 in their MidwayUSA Foundation endowment and have received over $16,000 in cash grants. This funding has allowed the team to reduce the cost for inter-club competitions. Collegiate teams that attend their home shoots do not pay registration fees and the team has been able to allow more cadets to travel to events, including those events that are further away. Coach Carl Wojtaszek has experienced ‘too good to be true’ feedback from those he approached about his MidwayUSA Foundation endowment. Once once he showed them how it is helping his team, they have been eager to become involved in a program that provides long term benefits by making their contributions go further.